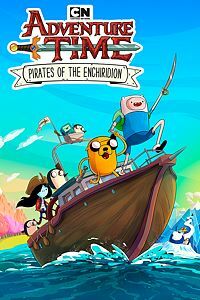 From 1 – 31 March 2019, Xbox One owners with Xbox Live Gold memberships can grab Adventure Time: Pirates of the Enchiridion for free! 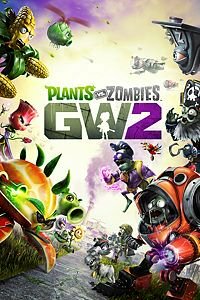 From 16 March 2019 – 15 April 2019, Xbox One owners with Xbox Live Gold memberships can download Plants vs Zombies: Garden Warfare 2 for free. 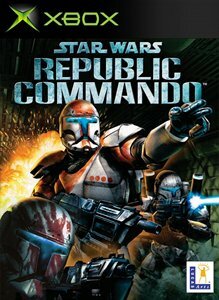 From 1 – 15 March 2019, Xbox One and Xbox 360owners with Xbox Live Gold memberships will be able to download and enjoy Star Wars Republic Commandofor free. 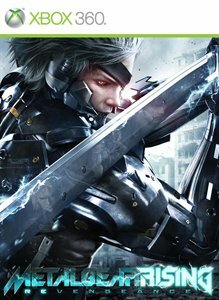 From 16 – 31 March 2019, Xbox One and Xbox 360 owners with Xbox Live Gold memberships can download Metal Gear Rising: Revengeancefor free. 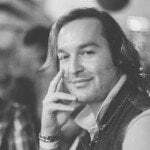 For older Games with Gold articles, please click here.